We were greatly privileged to know and work with the legendary Pop artist Gerald Laing. One of the original wave of Pop artists, and one of the few to cross both the UK and US movements, Laing produced some of the most significant works of the Pop Art movement and holds his rightful place as one of the most important artists of his generation. In the 60s Laing pioneered large canvases and the newsprint painting style portraying newspaper photographs of astronauts, models and film stars. His 1962 portrait of Brigitte Bardot is considered his most iconic work of the period and regularly features prominently in major Pop museum retrospectives. Laing first visited New York in 1963, at the end of his first year at St Martins. It was on this occasion that he met his contemporaries, the American Pop artists Andy Warhol, Roy Lichtenstein, Robert Indiana et al, inspiring him to move to New York in 1964. 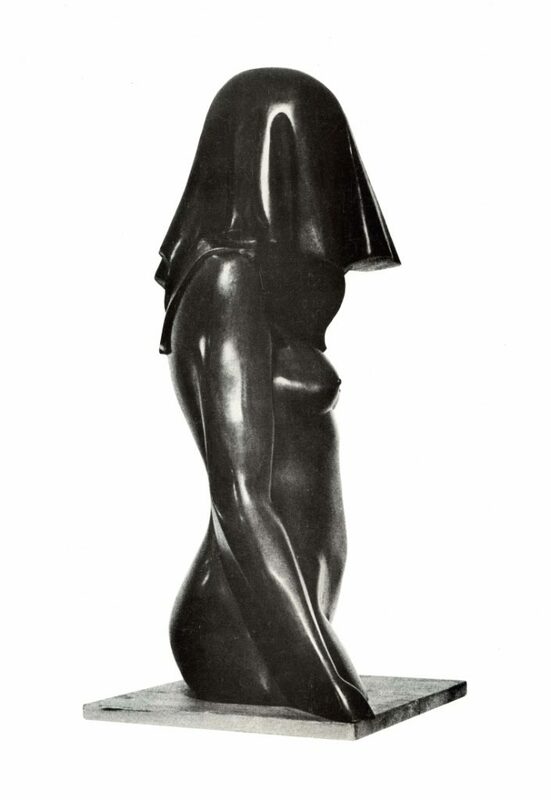 He immediately began exhibiting to great acclaim in New York, Los Angeles and Chicago and his work entered many important private collections as well as museums including the Whitney and MOMA. Eventually, disillusionment with the American dream led Laing to leave New York in 1969 and return to the Highlands of Scotland where he turned his back on painting and concentrated on an incredible body of sculptural work for the next 30 years. Many high profile public commissions during this period included the Twickenham Stadium figures and the bronze bas-relief twin dragons at each of the five exits of the City of London’s Bank station. Laing returned to painting in 2004 in response to the war in Iraq, using Pop imagery to shame the perpetrators of the war crimes at Abu Ghraib. This body of work received huge acclaim and Laing was inspired to continue painting, now returning to the contemporary media images that inspired such enduring images as his 1962 Brigitte Bardot. 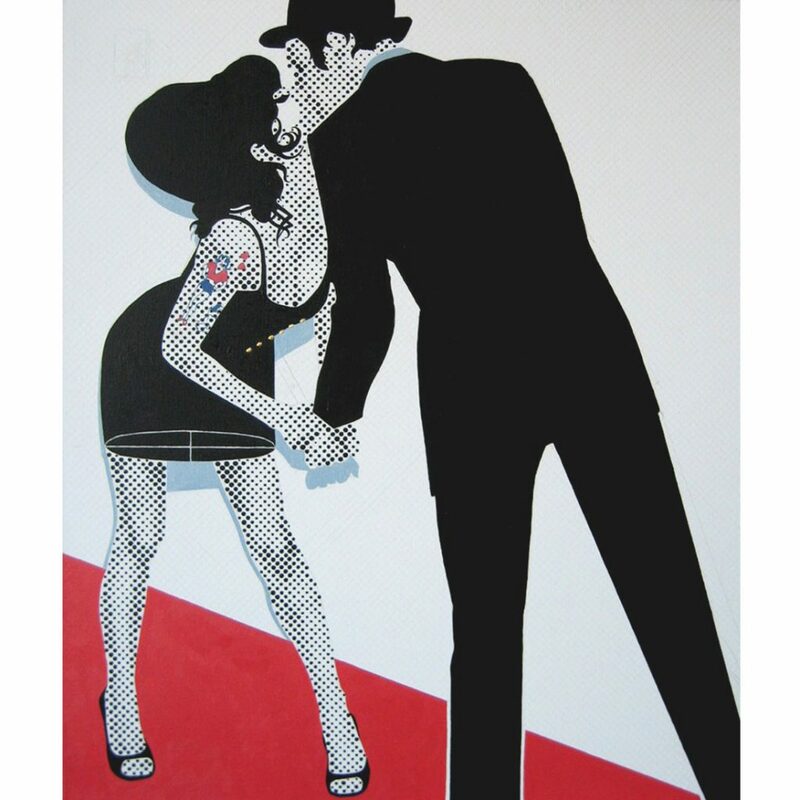 The Kiss (2007), his painting depicting Amy Winehouse and her husband Blake Fielder-Civil, once again proved his ability to distil the essence of an era to stunning effect. His choice of image and astute use of colour and composition combined once again to create an iconic image with assured place in both popular and art history. His painting hiatus saw him return to the medium as contemporary as he was when he set down his brush at the end of the 60s. The world sadly lost Laing in November 2011. There are no words to describe how very much he is missed, nor how lucky we all are to have the incredibly important artistic legacy that he leaves us. We continue to work closely with his family to help meet the continued international interest in Laing’s work, and advise both new and established collectors regarding limited edition silkscreens, original painting, and sculpture. Please contact us to register interest. Laing also collaborated with his son to produce a series of stunning bespoke furniture incorporating his most iconic 60s images, please contact us for details.